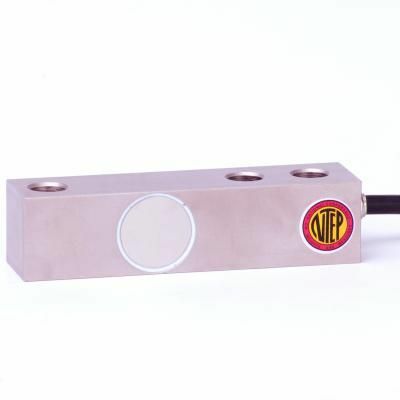 Stainless steel single ended beam load cell commonly used in small tanks, hoppers, platforms and floor scales. Common shear beam. Through hole. NTEP capacities 250lb - 20K.